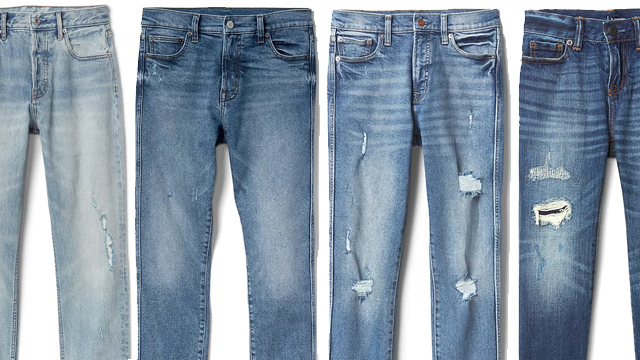 Including your bags, clothes, and more! (SPOT.ph) Love stationery and anything pastel? 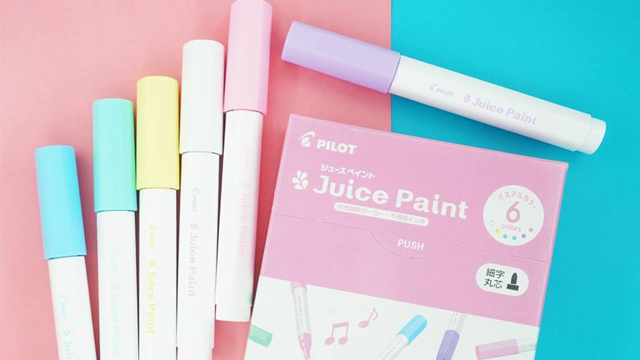 Here's something we're sure you'd want to get your hands on, stat: the Pilot Juice Paint Pastel Color Set. 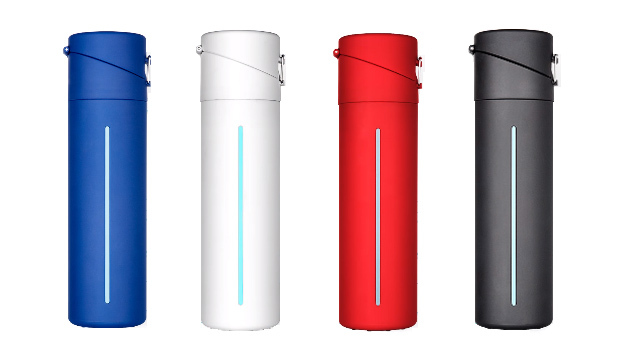 These aren't your ordinary pastel pens or higlighters. They're pastel markers and you can use them to decorate your bags, shoes, and clothes! These soft-hued babies can write on just about any surface so you can turn anything into a gorgeous pastel creation. 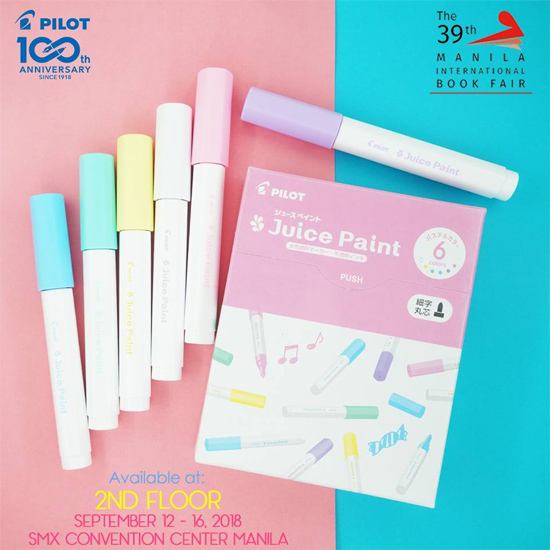 The Pilot Juice Paint Pastel Color Set will be exclusively available at Pilot Pens' booth during the Manila International Book Fair happening from September 12 to 16 at the SMX Convention Center, Pasay City. For more information, log on to Pilot Pens' Facebook page.